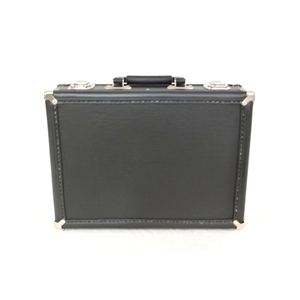 This universal soprano clarinet case provides great protection for your instrument. Wood construction with nickel plated hardware. Black vinyl covered; black interior. Includes two compartments, including one in the cover for sheet music.